Emergency lighting is an integral part of the legal requirements for the safety and security of people inside the non-domestic buildings of companies and businesses. Providing illumination in the event of a power cut, while also illuminating the path out of the building, emergency lighting can help to save lives and keep people safe. It is also essential for reducing panic and any accidents that could be caused because of tensions and anxiety. But maintenance for your emergency light system can be time consuming, labour intensive, and costly. That’s why self test emergency lighting systems are becoming increasingly popular. But what are they? And why should you use them? Well, here at Walker Electrical, we are Preston’s leading electrical and lighting experts. 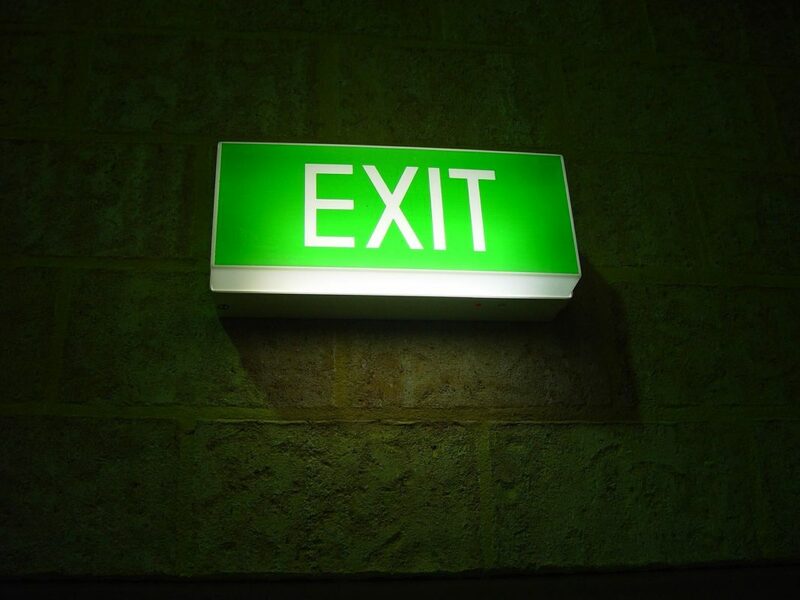 As a result, we have produced this guide to the advantages of self test emergency lighting. Due diligence- all of the tests are conducted regularly and periodically. This means that you can meet legal requirements without any hassle or additional charges. What is there is a fault? The LED status indicator will let you know how well the emergency lighting is performing, and will indicate the results of each test. If the test has failed, this light will flash red, and a buzzer will sound every 4 hours. The problem will need to be rectified by a professional electrician.